As someone who works in healthcare, you have dedicated your time, talent and relentless passion to a profession focused on service, selflessness and caring. Whether you work with patients every day or support those who do, you are making a difference and that matters. We invite you to make a difference and explore opportunities that Ochsner has available for Allied Health Professionals. Ochsner Health System is dedicated to patient care, education and research. Allied Health Professionals at Ochsner enjoy working in state-of-the-art facilities with the latest technologies and a culture focused on education and training. The Academic Division of Allied Health provides clinical education to more than 400 allied health students annually. Ochsner supports full-time nationally accredited educational programs in Respiratory Therapy and Radiologic Technology that have been recognized for excellence in healthcare training. The Allied Health division also partners with leading universities, colleges, and schools, facilitating clinical and professional education in over 25 different allied health professions. 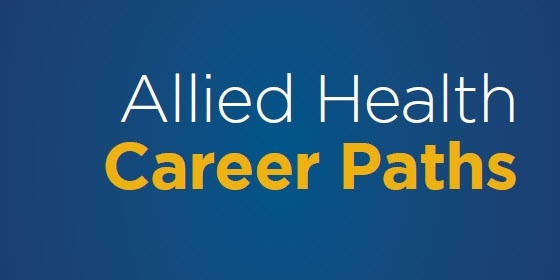 Learn more about Ochsner's Academic Division of Allied Health.